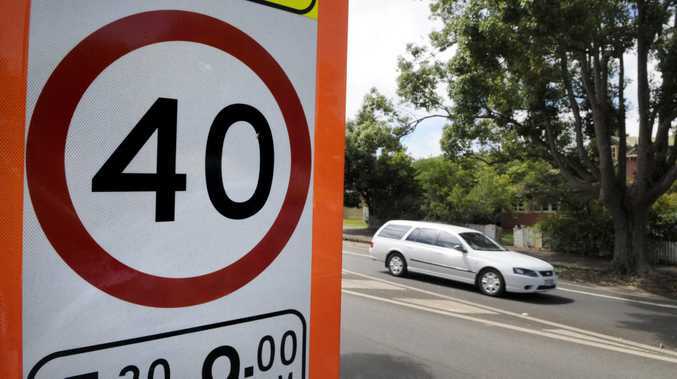 POLICE have stopped a learner motorbike rider after he was detected travelling at 110km/h in a 40km/h school zone in Lismore yesterday. Shortly before 9.30am police attached to Richmond Traffic and Highway Patrol Command were conducting stationary speed enforcement on Hindmarsh St, Lismore, when they detected the rider. Officers stopped the motorcycle on Laurel Ave to speak with the rider who underwent a roadside breath test. He returned a negative reading. The 18-year-old man's driver's licence was suspended. He was issued with a $2530 infringement notice for exceeding the speed limit in the school zone by more than 45km/h.